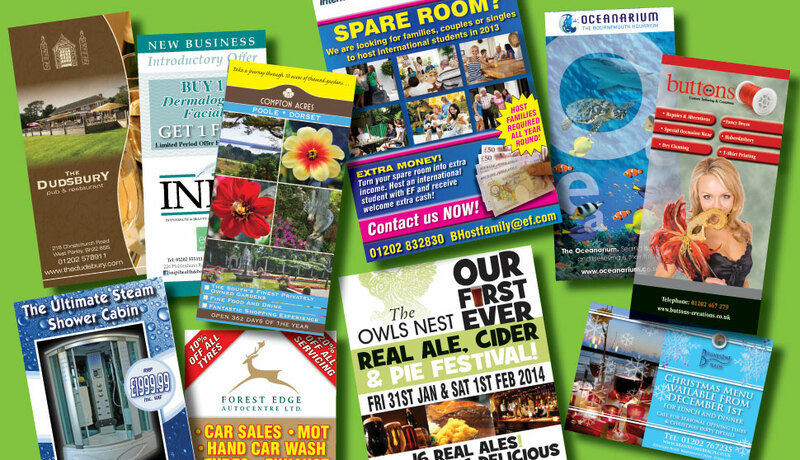 Hardly a day goes by that we’re not designing or printing a leaflet of some kind. Whether you want just 50 or 500,000 we’ve got just the service for you – and we can arrange distribution too if required. Our in-house digital press can handle anything from 80gsm – 330gsm in matt, silk or gloss finish in either black and white or full colour. 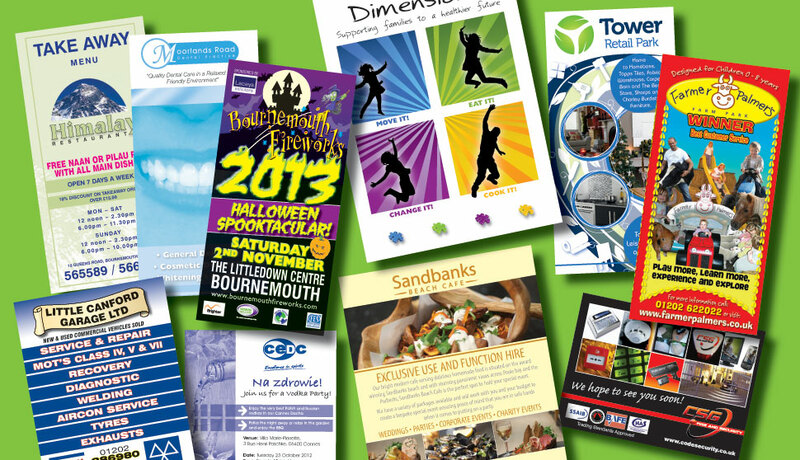 We produce leaflets on a regular basis for pharmaceutical companies, tourist attractions, pubs, restaurants, retail stores and specialist suppliers so whatever you need – we can do it. Already got the design done? No problem! We can except most file formats (pdf is best) so just send us over the file and we can print them for you.